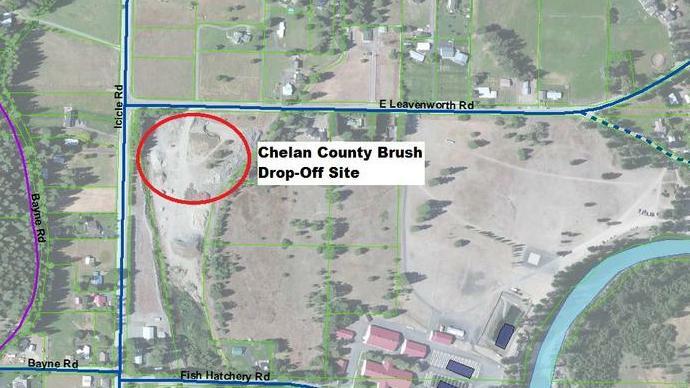 UPDATE: Chelan County Public Works will be conducting a permitted burn at its county-owned property at the intersection of East Leavenworth and Icicle roads. The burn will happen on Tuesday, April 16. 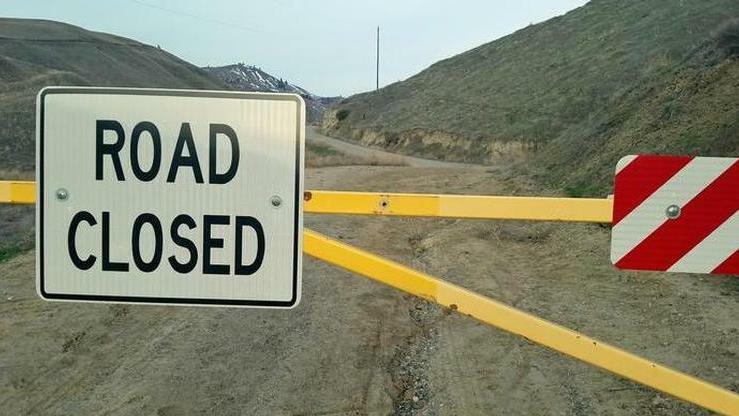 The Chelan County commissioners passed a resolution allowing for the extension of seasonal road closures on Burch Mountain and Horselake roads in Wenatchee, Oklahoma Gulch Road in Entiat and Mountain Home Road in Leavenworth. 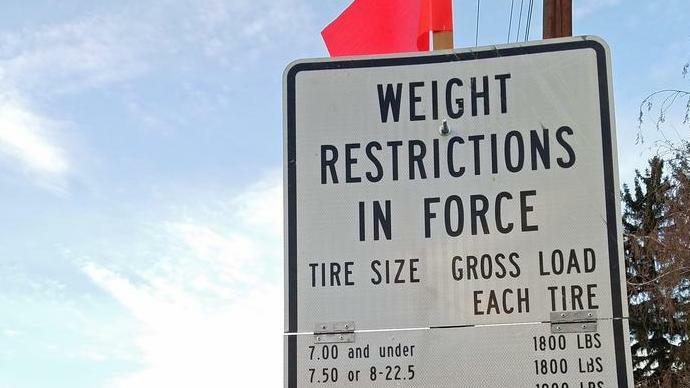 Seasonal weight restrictions are now in effect on some Chelan County roads. 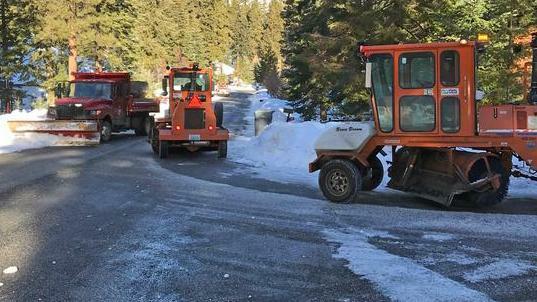 Due to heavy snowmelt, several county roads are being monitored for weight restrictions. 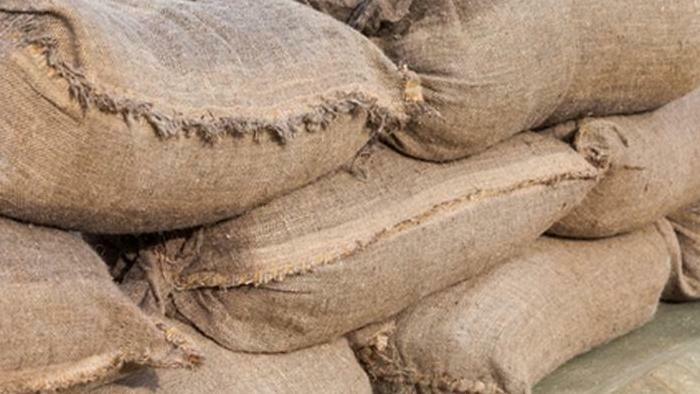 Sandbag materials are available for Chelan County residents at county-owned public works maintenance shops. Residents who have an immediate need for sandbags because of high runoff or snowmelt issues can call the public works maintenance district of which they reside to set up a time to fill and pick up the sandbags. Road crews across the county have been working to keep up on the snow systems that have been hitting our area for the past several days. Take a look at the Leavenworth Crew at work on Feb. 12, 2019. 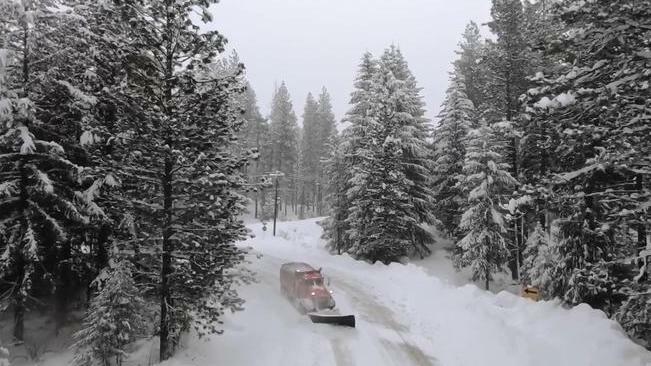 Chelan County commissioners in January awarded construction contracts for both the High Street Drainage and the Yodelin Creek Culvert Replacement projects, which will be completed this year. 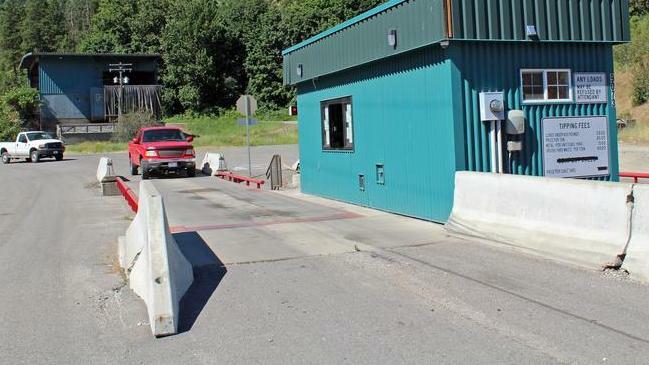 Beginning Jan. 15, the Dryden Transfer Station switches to its winter hours, 8:30 a.m. to 4 p.m. Tuesday through Saturday. 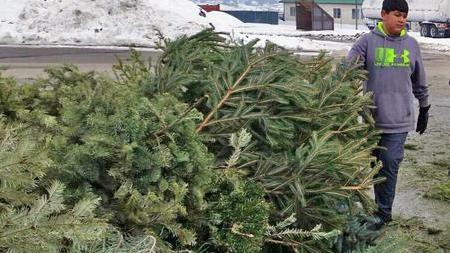 Boy Scout Troop 7 of Wenatchee will be recycling Christmas trees on Jan. 5 at the Stemilt Organic Recycling Center in Wenatchee.